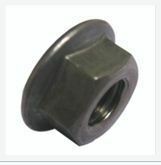 By keeping the track of the latest market trends, we are engaged in manufacturing and supplying an exclusive range of Industrial Nut Bolts. - Dia m 16 to m 90 & 5/8" to 3. 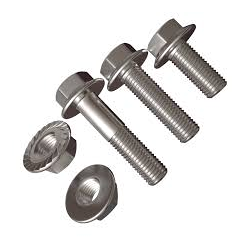 1/2"
Keeping track with market development, we are engrossed in rendering Bolt And Nut Galvanizing Service.